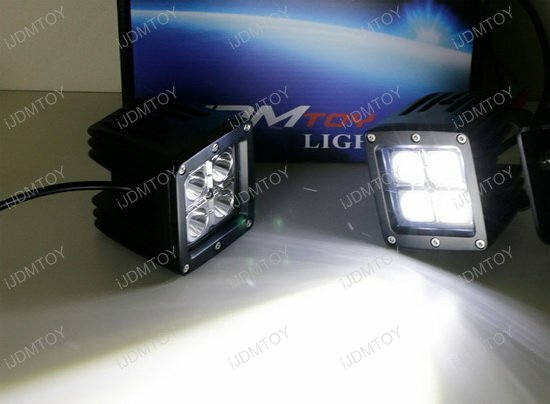 Q: Will these LED pod lights fit my vehicle? 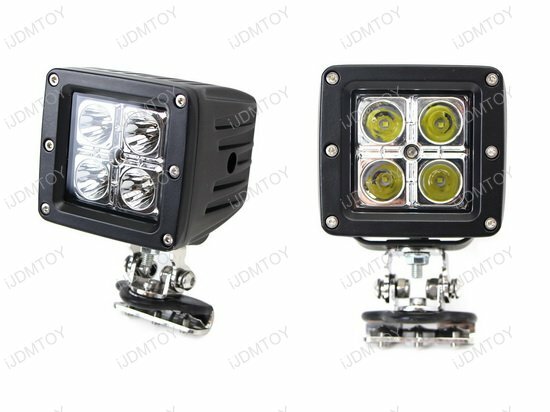 A: These LED pod lights are great for Jeep, Truck, SUV, 4x4, and more. 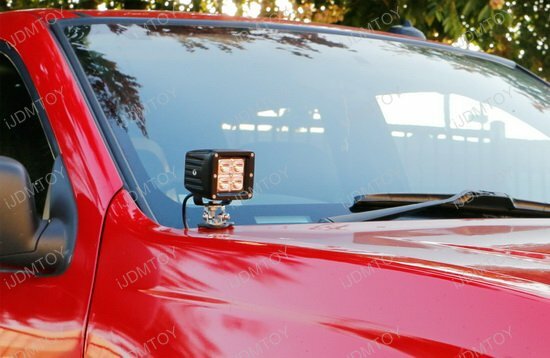 They are a great add-on if you are a driver who uses their vehicle off-road or as a work vehicle. 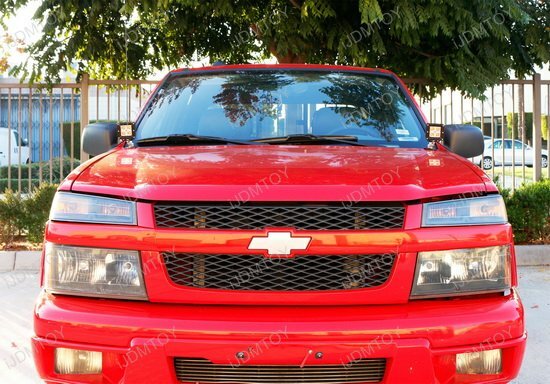 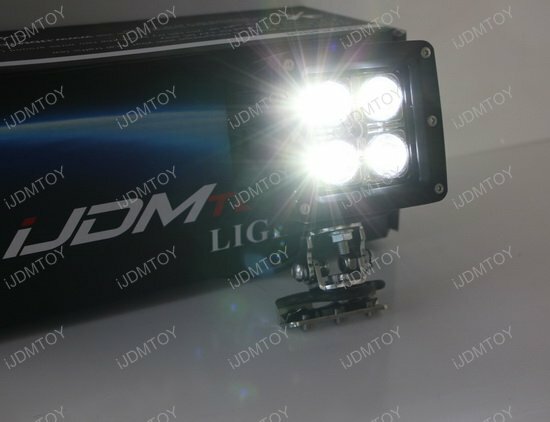 Q: Will installing these LED pod lights cause any cosmetic markings on my vehicle? 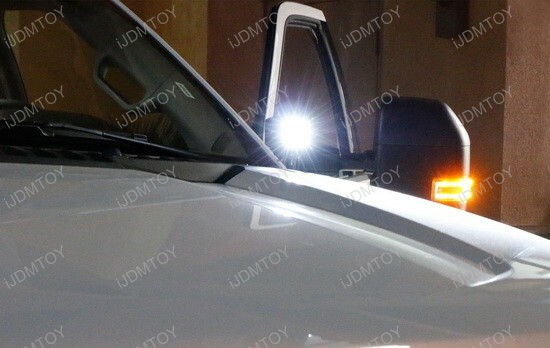 A: These LED pod lights come with special A-pillar mounting brackets that have a rubber piece and smooth panel to protect the hood from scuffs. 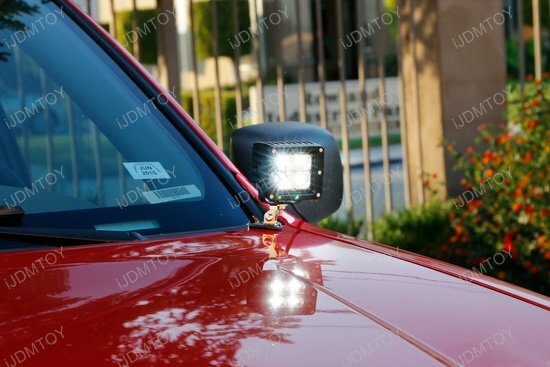 There won't be any cosmetic damages that you have to be aware of. 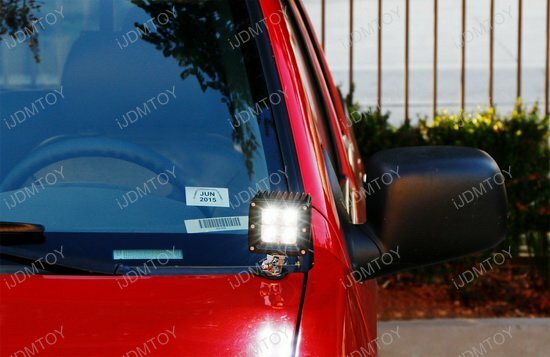 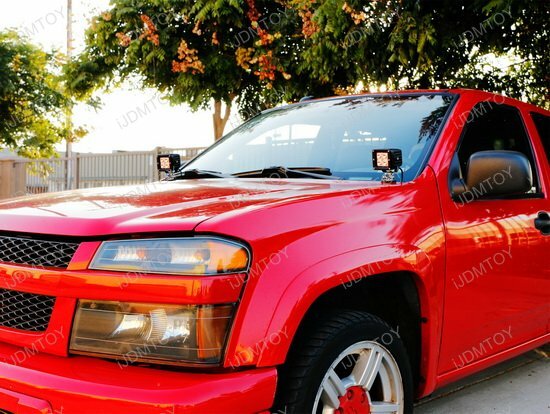 Q: How do I install these LED pod lights onto my vehicle? 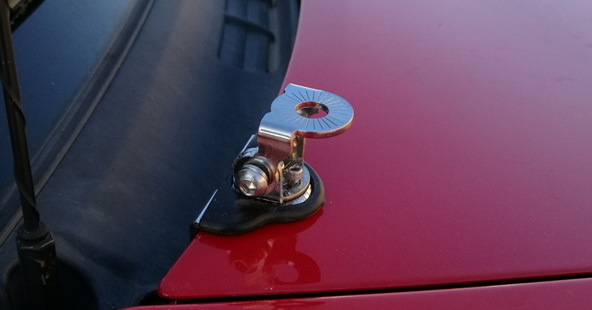 A: Mount the A-Pillar bracket and lock it from below using the hex tool. 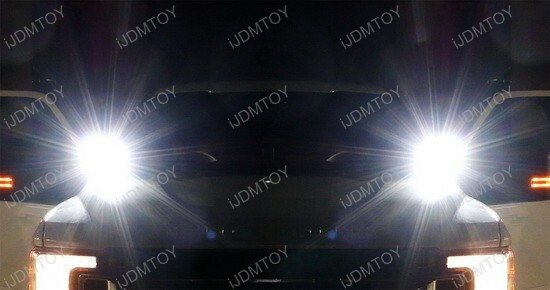 This page features a set of CREE LED pod lights that's universal fit for Jeep, Truck, SUV, 4x4, and more. 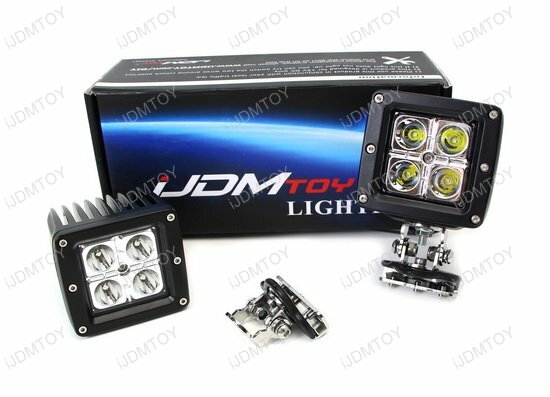 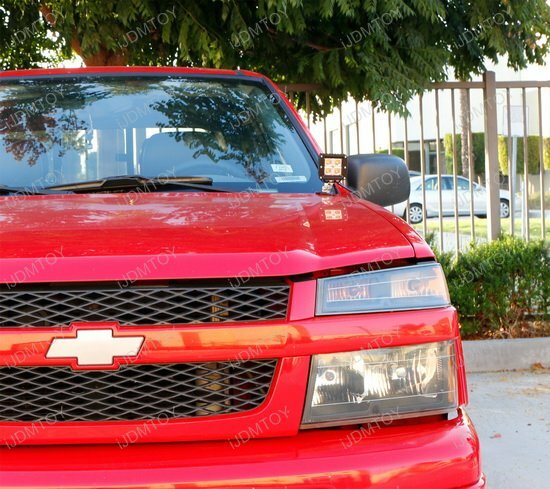 Each kit comes with a pair of LED pod lights, A-Pillar mounting brackets, and wiring relay for the complete look. 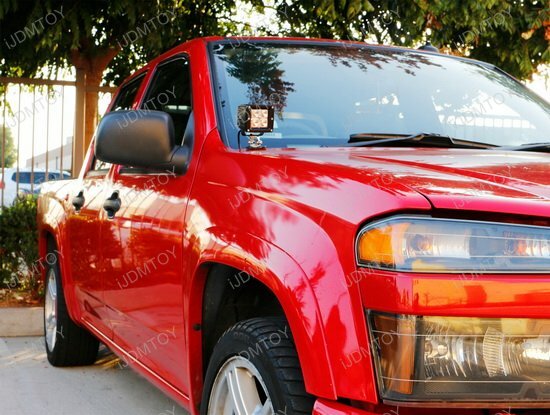 The special A-pillar mounting brackets also come with a rubber piece and smooth panel to protect the hood from scuffs or other damages. 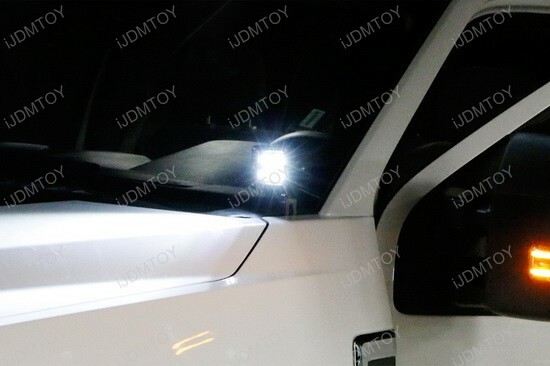 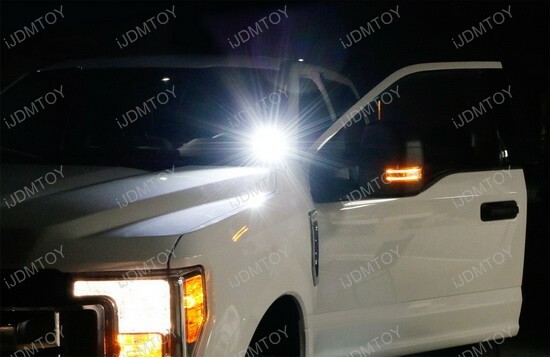 You can mount these LED pod lights onto the A-pillar on the vehicle's hood to function as search lights, making them great for off-road or work use. 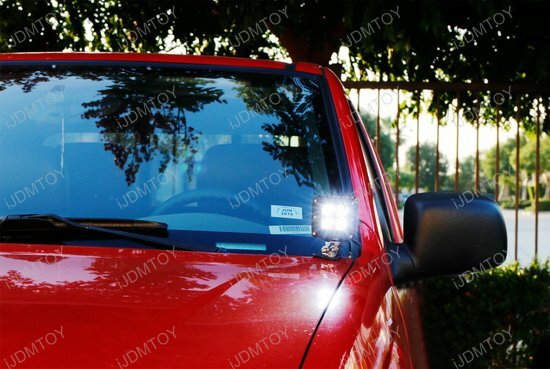 The LED pod lights are great for the driver who needs an additional source of lighting on their vehicle that has great functionality and a straightforward installation.